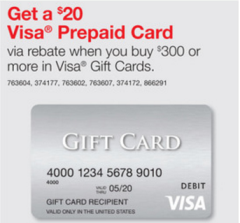 If you buy $300+ in Visa gift cards from Staples between 1/14 and 1/20 you can send in an Easy Rebate online to get a bonus $20 Visa gift card. 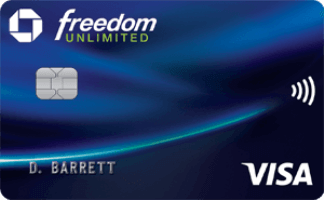 If you buy 2 $200 Visa gift card in store you’ll pay $13.90 in card fees. (A $200 gift card and a $100 gift card would have $12.90 in fees). 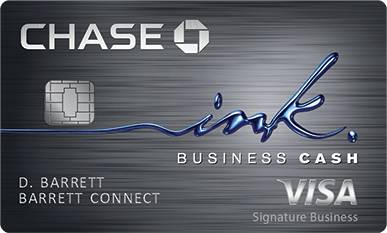 Use a Chase Ink Cash/Plus/Bold and get 5 points per dollar spent. 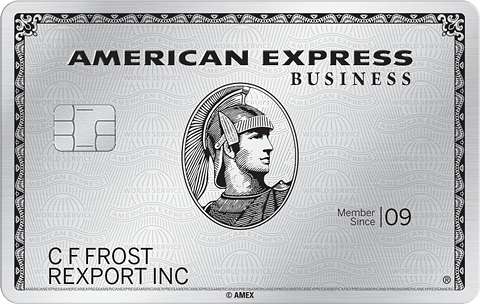 Or you can use an AMEX SimplyCash card to earn 5% cash back. 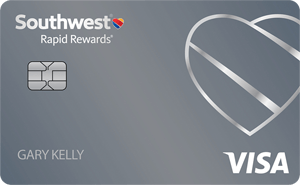 You can view credit card offers by hovering over the “Credit Cards” tab. You can then click on “Top Credit Card Offers“ and then hover over “Card Type” to find card offers from the bank you’re looking for. That’s 2,070 points for a $413.90 purchase. 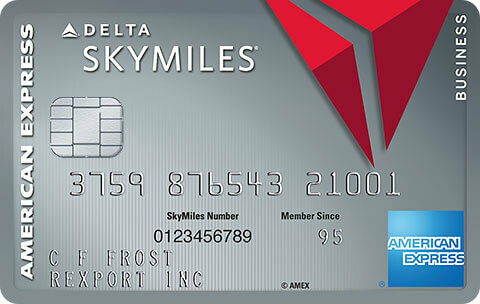 Plus you’ll get the $20 Visa card via Easy Rebate. While Staples.com carries $300 gift cards, I haven’t seen any reports of the $300 cards being found in stores yet, so that won’t help with this rebate. 13 Comments On "Buy $300 In Visa Gift Cards From Staples This Week And Get A Free $20 Visa Gift Card Via Easy Rebate"
Better off using that elsewhere if you have a card that gives a bonus for office supply purchases. Why is MC easier to unload? historically what was the highest ever rebate that staples offered for these type of gift cards like mastercard or vanilla? sometimes they offer 15 and sometimes 20 but was it ever more then that in the past 5 years? Range is from $10-$20 off $300. Do they ask for your social number when buying money order? Hi All I just got a bunch of these, how can i cash out?